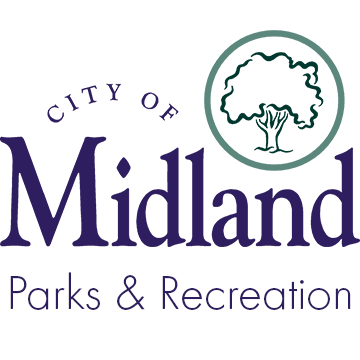 The City of Midland Parks and Recreation invites you to explore our unique and exciting parks. 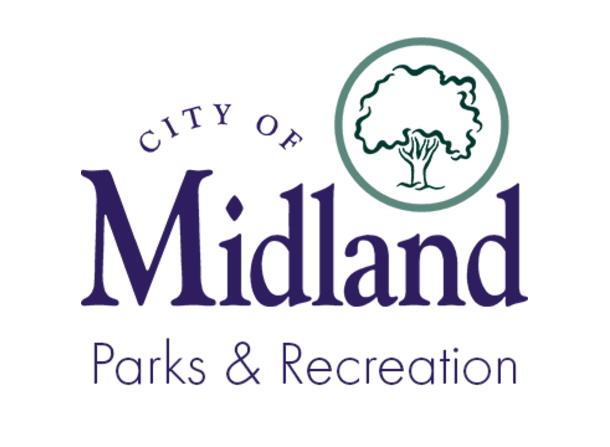 With over 80 parks in Midland we have something for everyone. From biking along the Pere Marquette Rail-Trail to enjoying the water features at our two spray parks or playing softball in one of our many athletic parks, a day of fun is easy to find in Midland’s parks. With parks dotted throughout the city, there is sure to be one near you. Take this opportunity to venture someplace new or to revisit an old favorite. The parks are out there…now it is up to you to find these hidden treasures!